Land Art as a concept is nothing new – one only has to think of the Neolithic monument of Stonehenge and the numerous chalk horses carved into hillsides across the British countryside, or the two-thousand-year-old Nazca Lines in Peru that depict monkeys and hummingbirds 200 metres wide, labouriously dug into the desert rock, to realise that man has had a long affinity with leaving a mark on the surface of the planet. The practice of moving natural resources to create something that offers no mortal value is a deeply spiritual affinity. Disrupting nature to establish a physical manifestation of a concept exerts man’s power over the natural order; controlling the flora and the fauna, but also leaves a form that lasts far beyond the ephemerality of its creator. 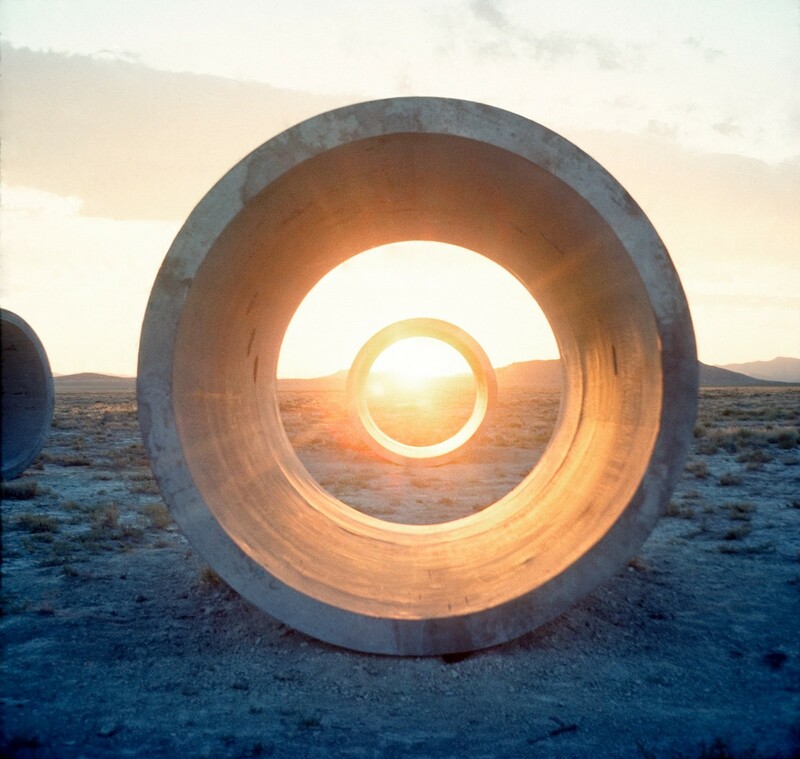 A new film, Troublemakers: The Story of Land Art, by art historian and curator James Crump, charts the rise of Land Art as a conceptual genre adopted by a collective of American artists in the late 60s as a statement of contempt with the stagnation of commercial galleries and markets, and the constraints of their own practices. 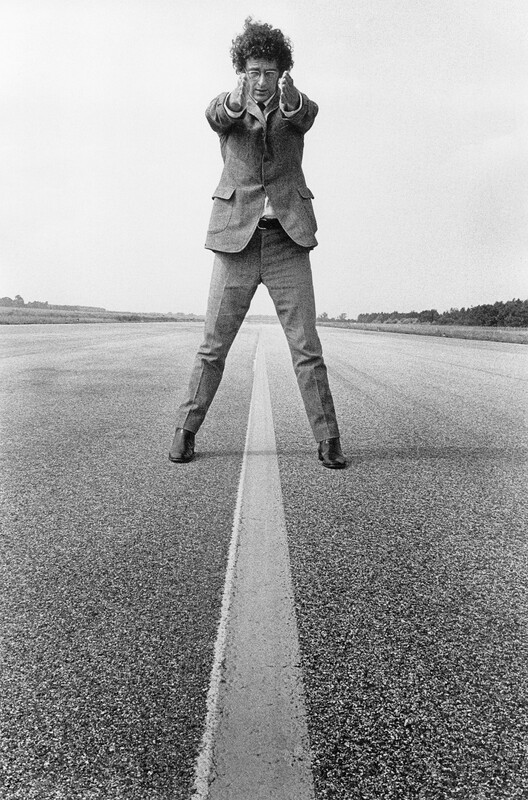 As part of the wider counter-culture movement happening at the time, these artists left the confines of their studios and headed out on journeys of discovery to the vast American expanse of desolate lands. The artists purchased canyons, coastlines and deserts and began, through back-breaking labour, projects that would create their own landscapes. 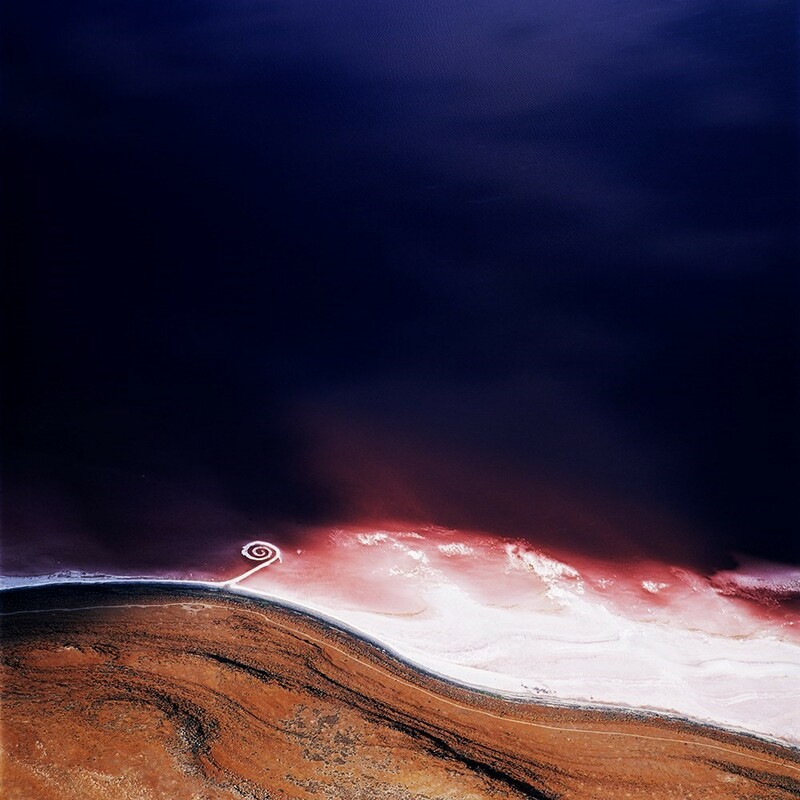 For his Double Negative work, Michael Heizer displaced 240,000 tonnes of earth to gouge an arrow-straight channel across a rocky canyon, while Robert Smithson created a 500-metre-long causeway of curling basalt in a blood-red lake in Utah to make his now infamous Spiral Jetty. These works rocked the art establishment by creating a physical representation of an action to change a landscape. Their remoteness required a pilgrimage to witness them, while the nature of their production caused them to crumble and decay, akin to an evolving, unpredictable performance. 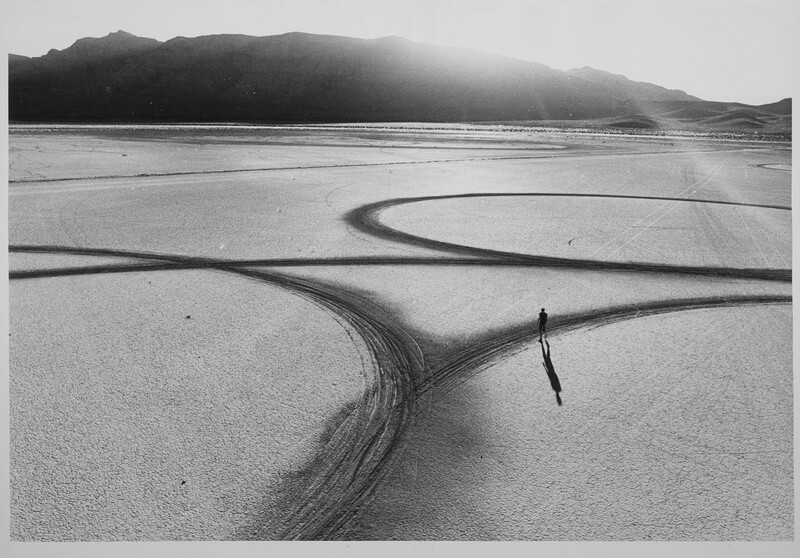 AnOther sat down with the Crump to discuss the documentary, and the history of Land Art. 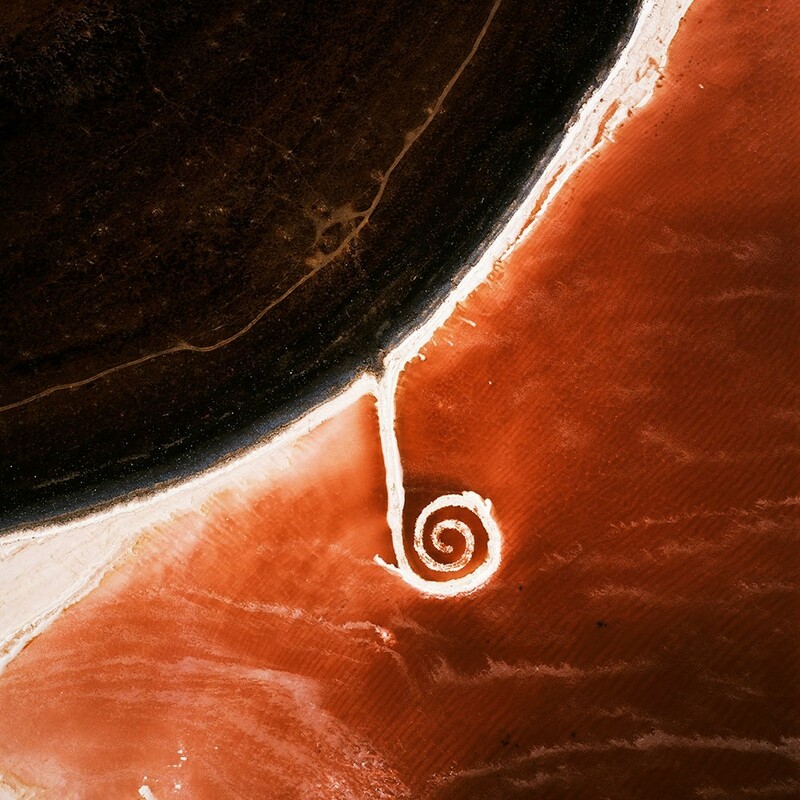 'Troublemakers: The Story of Land Art' is out now.